Enniscrone Library invites all the family to read pages of a picture book that are displayed along the hollow at Enniscrone beach, starting at the lifeguard tower. 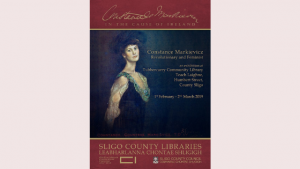 A beautiful exhibition at Tubbercurry Community Library. From the 1st of February until the 2nd of March, 2019. 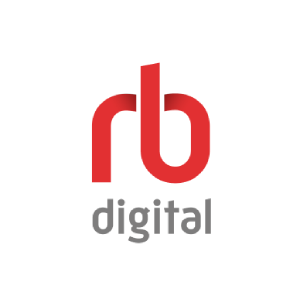 RB Digital will be performing a update on Wednesday 6th of February, 2019. The process will begin at 10:00am and take up to 30 minutes. We apologise for any inconvenience this may cause.